After a hard week of SAT's, Year 6 children from the Princes Risborough Liaison Group, took part in a Rounders Tournament. St John's were represented by each of the Y6 classes and all year 6 children were involved. All our children played well and showed great teamwork in supporting each other. 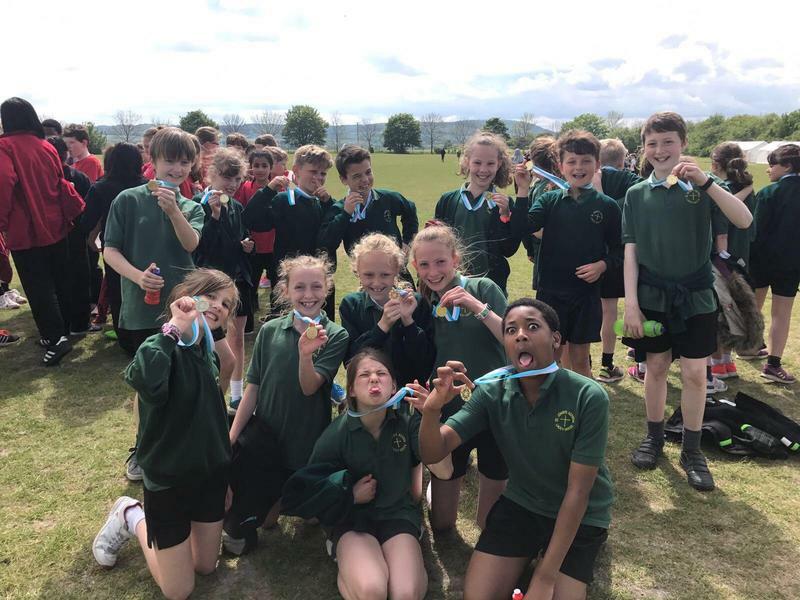 We are delighted to report that, out of the 12 teams participating, Miss Moulder's Y6 class achieved first place, Mrs Rodbourne's Y6 were third and Mrs Thomas's Y6 class were fourth. A great result for St John's!